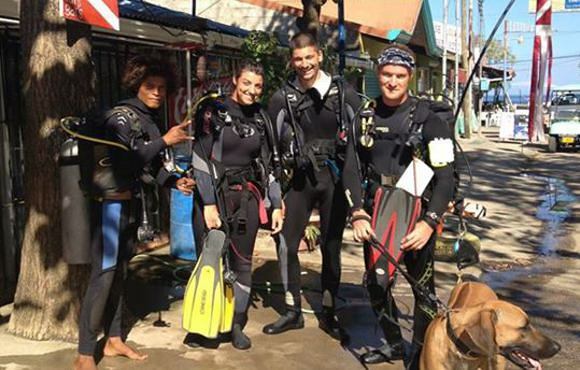 The Summer-Salt Dive Center is a full service, PADI dive operator located in the centre of Playas del Coco, Costa Rica. 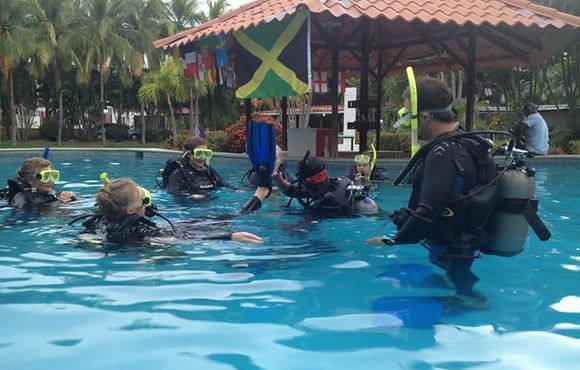 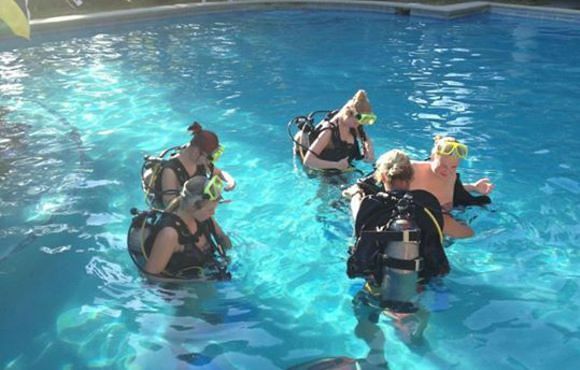 As a professional and modern dive center, we respond to all the certified diver's needs and offer an optimal environment for beginners and all who wish to continue their diving education. 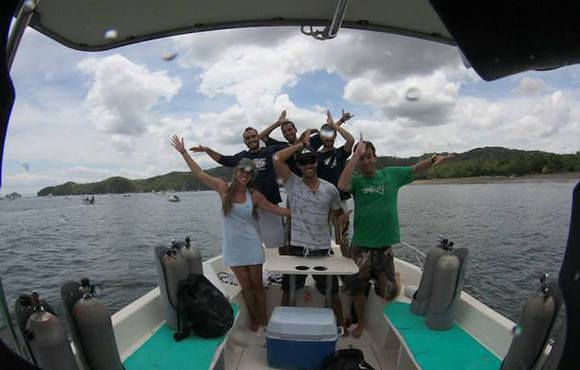 We encourage everybody to join our team all year long for the fun of diving, snorkeling, Whale-Watching and exploring the Gulf of Papagayo on the North Pacific Coast, the most popular landbased diving area of Costa Rica!